The Opioid Alternative Pilot Program launched Jan. 31, with registration open through the Illinois Department of Public Health, or IDPH. The pilot program is part of the Alternative to Opioids Act, which former Gov. Bruce Rauner signed into law in August 2018, with the aim of combating the opioid epidemic. The pilot program will allow patients that receive or are qualified to receive opioid prescriptions access to medical marijuana as an alternative to prescription opioid medications such as OxyContin, Percocet and Vicodin. The pilot program comes amid a nationwide epidemic of fatal opioid-related drug overdoses. 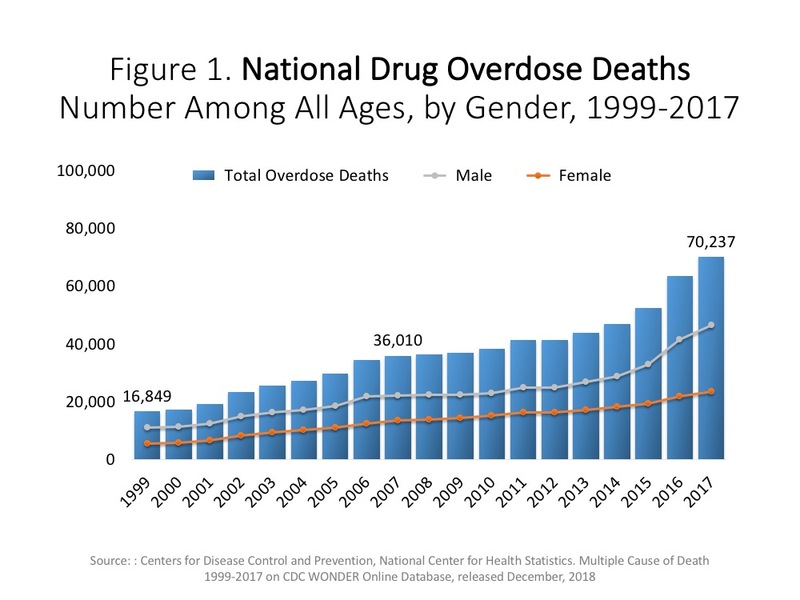 Of the 70,200 drug overdose deaths that occurred nationwide in 2017, opioids caused 47,600, according to the National Institute on Drug Abuse. 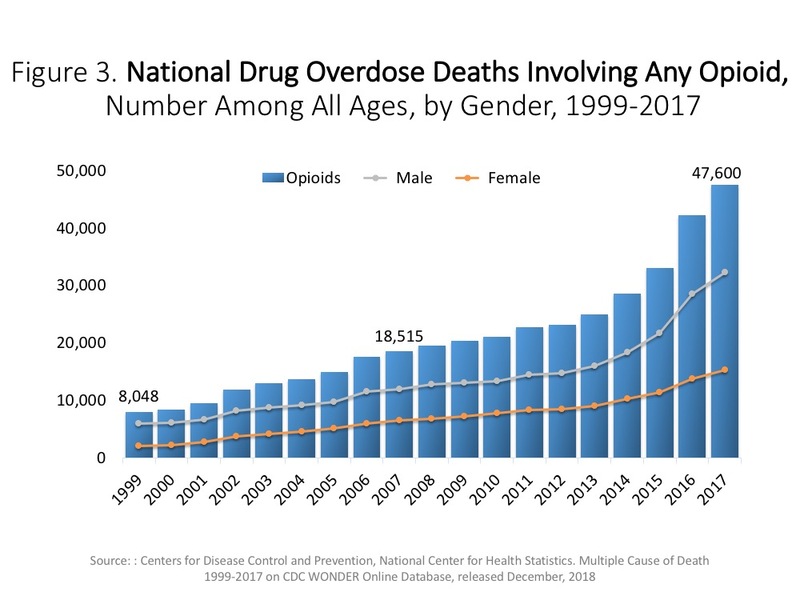 There were six times more opioid deaths that year than in 1999. Opioid-related overdose deaths in Illinois increased to 15.3 per 100,000 persons in 2016 from 3.9 per 100,000 persons in 1999. The Alternative to Opioids Act also lifted restrictions included in Illinois’ original medical marijuana law, the Compassionate Use of Medical Cannabis Pilot Program Act, which took effect January 2014. That law required providers to fingerprint and perform criminal background checks on all applicants. In fiscal year 2017, IDPH denied 635 qualifying patients, some solely on the basis of failed background checks. The Alternative to Opioids Act eliminated the fingerprint and background check requirements. Tashena Altman, who has had Sickle Cell disease since childhood, told ABC 7 Chicago (WLS-TV) that she has lived in severe pain for most of her life, but fears addiction and other side effects of prescribed opioids. Altman was one of the first patients to purchase medical marijuana through the pilot program, with hopes of better controlling her pain. Marijuana has been shown to alleviate severe pain and other symptoms of chronic medical conditions. A 2016 study published in the Journal of Pain Research found medical cannabis users in Michigan saw an “improvement in quality of life, better side effect profile, and decreased opioid use.” The study found a 64 percent drop in the use of opioids among patients treated with medical marijuana. Another study published in the Harm Reduction Journal in 2017 concurred, reporting that “the growing body of research supporting the medical use of cannabis as an adjunct or substitute for opioids” lends support to policies that offer such treatment alternatives. The Alternative to Opioids Act followed another measure that signaled the state’s growing openness to cannabis – the Industrial Hemp Act, which lifted restrictions on the industrial production of hemp. Rauner signed the Act into law in August 2018. While Illinois’ medical marijuana program is set to expire in July 2020, many lawmakers in Springfield are mobilizing to legalize marijuana statewide with the backing of Gov. J.B. Pritzker. For now, those who need it most will begin to receive access to opioid alternatives through the pilot program.